This condo is your perfect bungalow-BOATING! POOL! SPA! & Olde Naples LIFESTYLE are yours at a giveaway price!The view of the boat docks is relaxing! 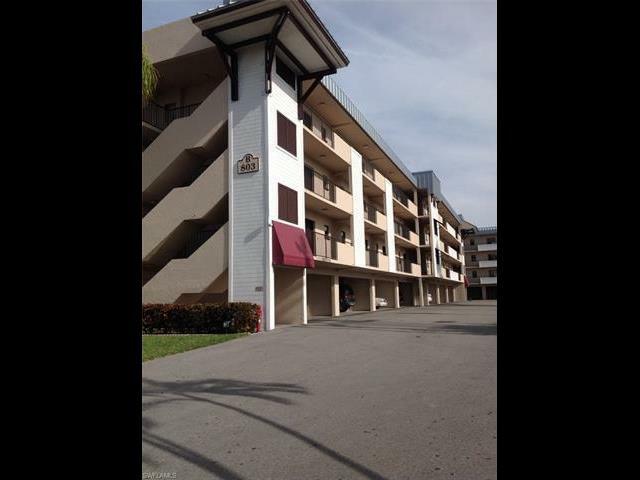 You can walk to Olde Naples Restaurants, shops,& entertainment.Make this condo your home or perfect investment property-EASY RENTALS 52 x's a year!Good rental history!Please show & sell!Near Beach & shops!A short distance to Boat & Jet ski rentals, Naples Sailing & Yacht Club!Enjoy the community grill & outdoor wet bar!Beaumer has a gorgeous community pool & spa!Boat slips are available for sale & rent at many nearby marinas!